In 1912, Nabisco had a new idea for a cookie – two chocolate disks with a creme filling in between. The first Oreo cookie looked very similar to the Oreo cookie of today, with only a slight difference in the design on the chocolate disks. Little did they know that the Oreo cookie would become the largest selling cookie of all time. 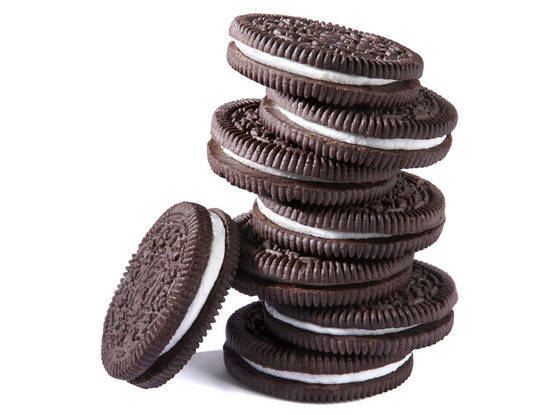 The origin of the name Oreo is unknown, but there are many theories. ‘Or’ means golden in French or the Greek word ‘Oreo’, meaning beautiful, nice or well done. Starting in January 2006, Oreo cookies replaced the trans fat in the cookie with non-hydrogenated vegetable oil. 1899 Aspirin was patented by Felix Hoffman of the German company, Bayer. Aspirin was originally developed by Charles Frederic Gerhardt in 1853, but he never thought it important enough to patent. 1912 Nabisco debuts the Oreo cookie. The Oreo is considered largest selling cookie of all time. 1930 Retail frozen foods go on sale for the first time in Springfield, Massachusetts. Various fruits, vegetables, meat and fish were offered for sale. Clarence Birdseye had developed the method used to successfully freeze foods on a commercial scale. 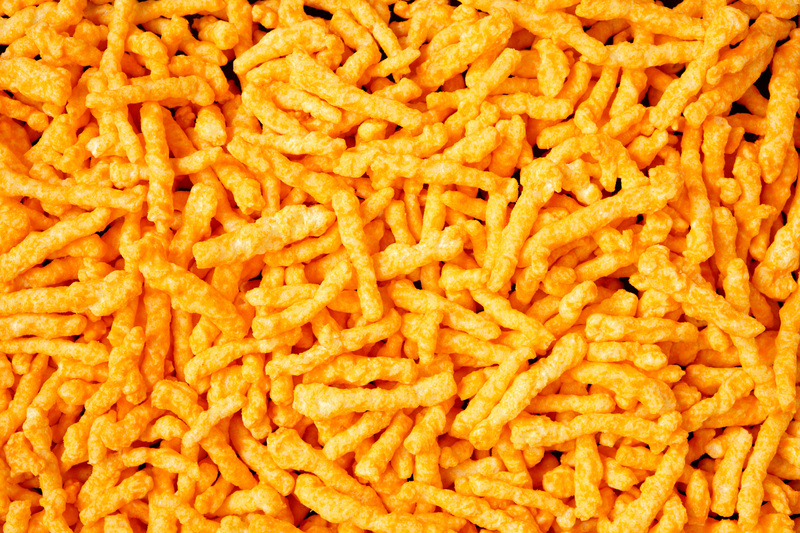 Cheetos cheese-flavored puffs became a hit in the 1950’s. Soon after, Cheez Doodles appeared. “Cheez Doodles fingers” is the official term used when you get cheese powder on your fingers after eating any cheese flavored snack food. Cheez Doodles are said to be one of the only packaged snack foods preferred by Julia Child. They have recently entered pop culture as the preferred snack of ESPN NBA analyst Stephen A. Smith. 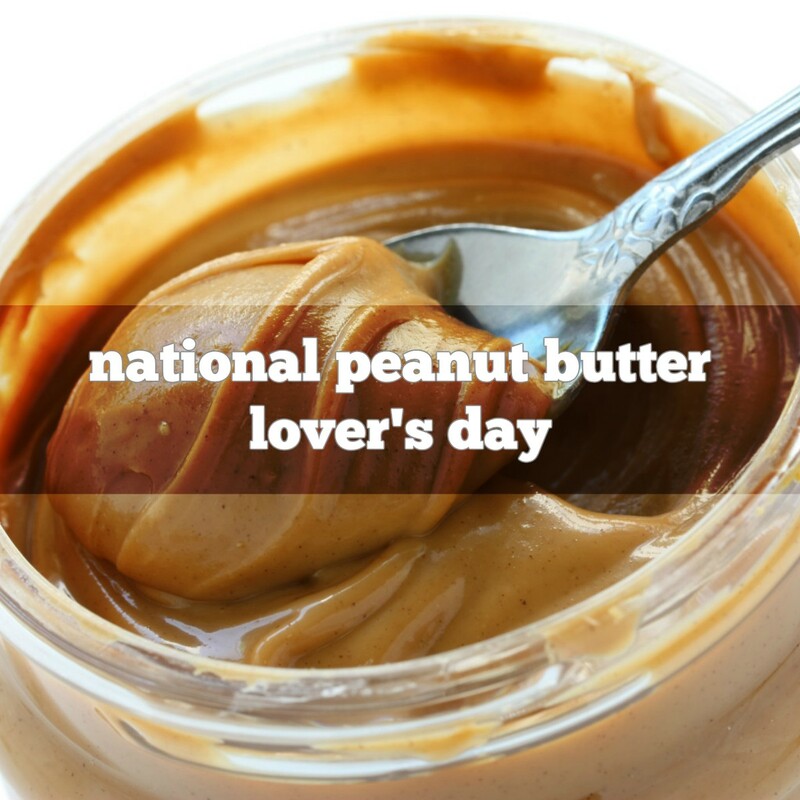 They are also the favorite snack of Lincoln Peirce’s comic character Big Nate. Wise (the company that produces Cheez Doodles) recently made their Crunchy Cheez Doodles “cheezier,” more akin to Cheetos’ flavor. 1836 Charles Goodnight was born. He is said to have devised the first ‘chuck wagon’ from an Army wagon in the 1850s with various shelves and compartments for food, equipment, utensils, medical supplies, etc. 1893 Emmett J. Culligan was born. He was the founder of the water treatment company that carries his name. 1910 Momofuku Ando was born in Taiwan. Mr. Ando was the founder of Nissin Food Products, and invented ‘Instant Ramen’ noodles. 1991 Patent # 5,000,000 was issued to Lonnie O. Ingram of the University of Florida. The patent was for a genetically engineered form of the E. coli bacterium that converts plant material into ethanol. 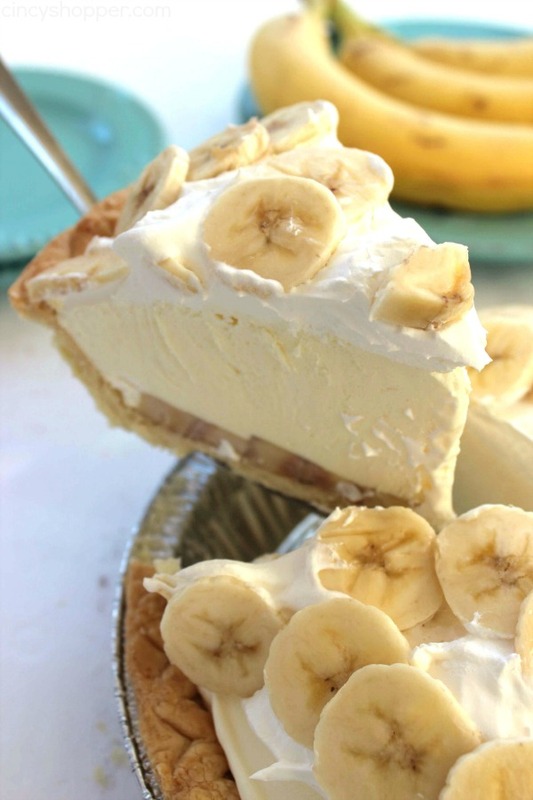 March 2nd is National Banana Cream Pie Day! Banana cream pie was considered the American soldier’s favorite dessert in 1951. 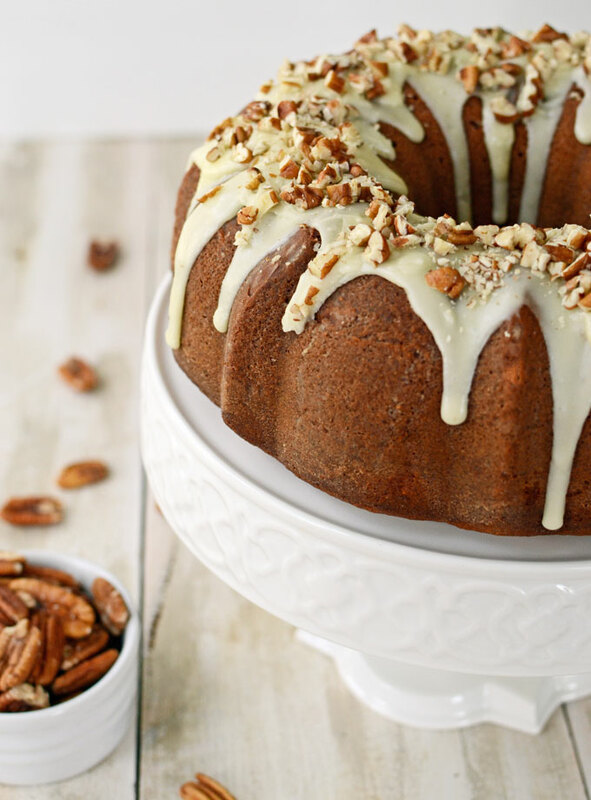 A banana cream pie with a “black bottom” is a banana cream pie with chocolate on the bottom. The english variation of the banana cream pie is called the “Banoffee Pie” and it contains banana and toffee. Bananas are proven to be great after a strenuous workout! ◦ 1799 The first U.S. weights and measures law was passed by Congress. Actually it did not set standards, but rather required the surveyor of each port to test and correct the instruments and weights used to calculate duties on imports. Basically each surveyor was on his own in setting the standards to be tested. ◦ 1887 Harry E. Soref was born. Inventor of the laminated steel padlock, founder of the Master Lock Company in 1921. 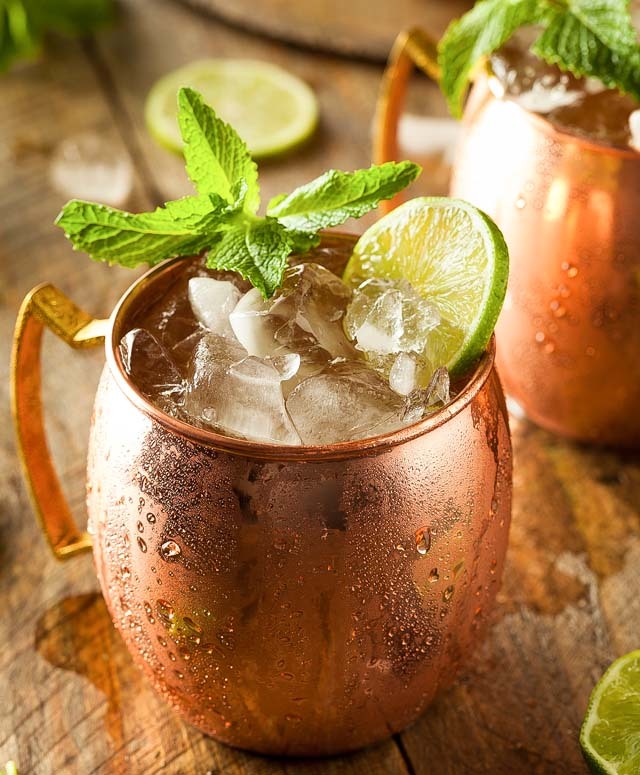 The company became well known in 1928 when it shipped 147,600 padlocks to federal prohibition agents in New York for locking up speakeasies they raided. 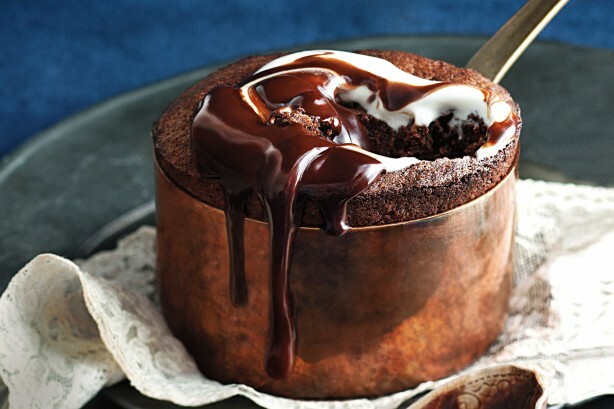 February 28th is National Souffle Day! By 1845 the soufflé was so commonly accepted that in Eliza Acton’s Modern Cookery (1845) a recipe for soufflé was included as just another recipe. ◦ 1935 At the DuPont Corporation, Dr. Wallce Hume Carothers invented nylon. A patent was issued in 1937, and nylon stockings soon followed. ◦ 1979‘Mr. Ed’, the talking horse, died. This was not the horse who actually starred on the TV show, but another horse who did publicity work as Mr. Ed. The original Mr. Ed (Bamboo Harvester) died in 1970. ◦ 2006 Chicago’s oldest restaurant, the 107 year old Berghoff Restaurant closed today. ◦ 2009 Reduced demand for butter & cheese and falling milk prices are forcing dairy farmers in the U.S. to sell hundreds of thousands of dairy cows to be slaughtered for meat. Estimates are that more than 15% of the 9.3 million dairy cows may be sold for meat.